Are you working with “Engineers” in Loafers? 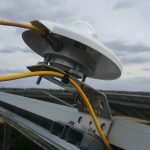 As your Owner’s Engineer, PV AMPS brings together multi-state licensed Electrical Engineers, Performance Analysts, Field Forensics Specialists, and our Curated Partner Network to provide asset over-sight informed by our field experience. By getting our boots dirty, we can identify risks and evaluate site conditions often missed in a desktop only analysis. Our field insights and holistic, licensed engineering services are the perfect fit for your next project. 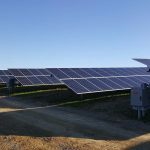 We represent the Owners, Sponsors, Insurers, Developers, and EPC’s of Distributed and Utility Scale Solar + Storage Assets across North America. 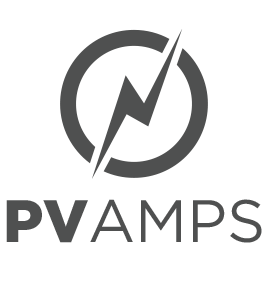 As both an Owner’s Engineer & Independent Engineer, PV AMPS uses our understanding of lifecycle challenges to anticipate, address, and mitigate risks, costs, and frustrations. We work on your behalf to oversee asset development design, perform due diligence on equipment and construction plans, validate performance, trouble-shoot and evaluate the asset’s operational condition. We know your time is precious, so our reports are concise and direct. 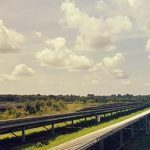 You want to know if the project is on track, built properly, needs fixing, or is worth your investment. We highlight the important points up front and still cover the in-depth analysis with the same thoroughness and quality you expect. How Critical is Performance Testing?